Hasselblad(HAH sill blahd) makes amazing cameras plain and simple. They are possibly the most respected brand in the photography world. "Best" is a word you will hear often when photographers discuss Hasselblad products. 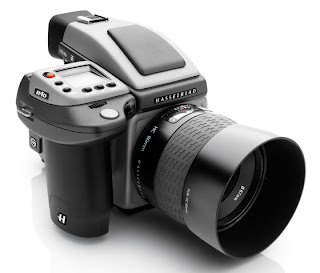 Their most popular products are the Hasselblad H system medium format multishot cameras . Their most recent being the H4D-200MS(pictured above). 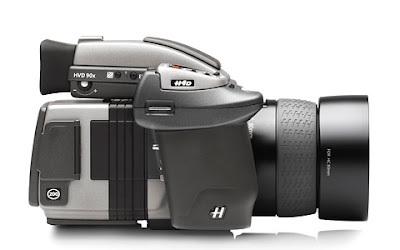 The H4D-200MS takes photos at 200 million pixel resolution providing you with the absolute highest detail possible. 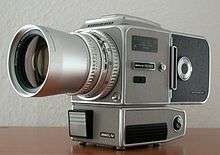 Hasselblad cameras gained recognition when NASA chose to use them for the Apollo space program, taking most of the still photographs during all Apollo missions. They were chosen for their reliability and ease of use.